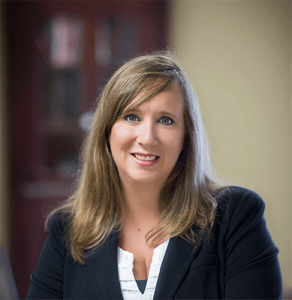 Practiced law in Oklahoma since 2008 after graduating from the university of Tulsa College of Law earning a Juris Doctor degree with a certificate in American Indian Law. Volunteers with Tulsa Lawyers for children representing deprived children pro bono. Admitted to practice law before all courts in the state of Oklahoma and in the Muscogee (Creek) Nation tribal court.